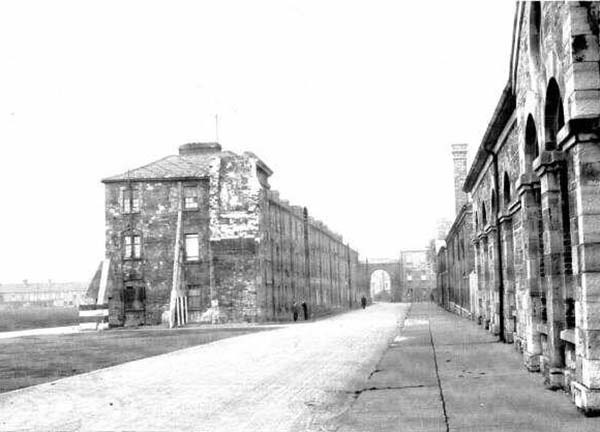 The 1916 Easter Rising was one of the most important events in the history of Richmond Barracks. All those arrested were taken here, including the leaders who were held in the gymnasium prior to the court martial. 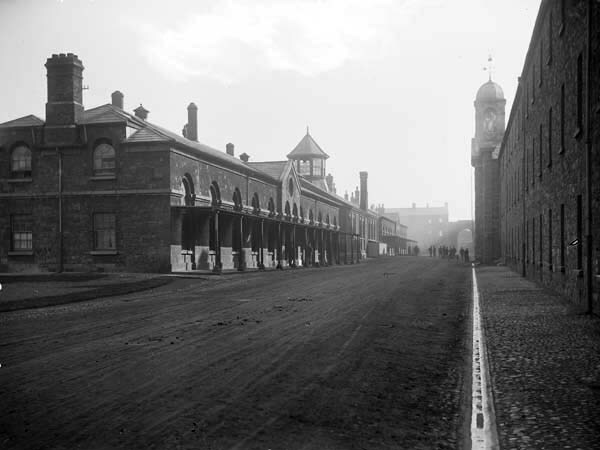 As the executions relentlessly continued, and with growing unease in the British Parliament, Prime Minister Asquith visited the Barracks on the 12th May 1916. 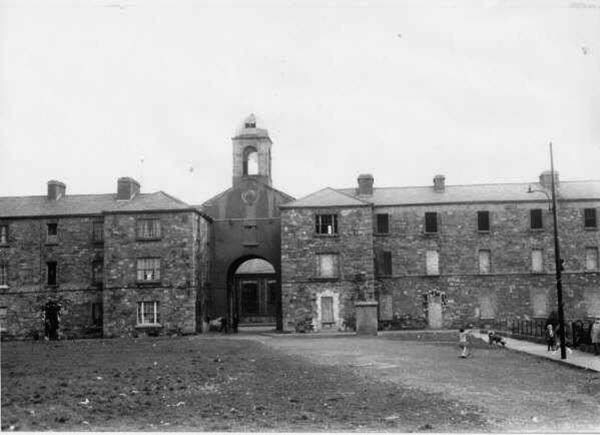 After the Irish Free State was founded in 1922, the Barracks was occupied by the Irish Army, replacing the King’s Own, the Welsh Regiment and the Shropshire Regiment, and it was renamed Keogh Barracks, after Comdt Tom Keogh who fought in the War of Independence, and was killed by a mine in 1922. 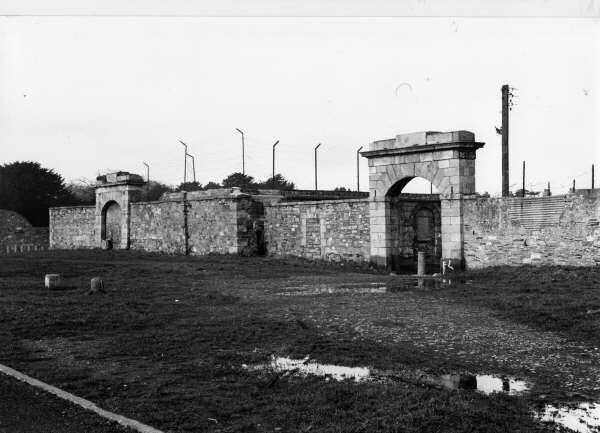 The Irish Army closed Keogh Barracks down in 1925. 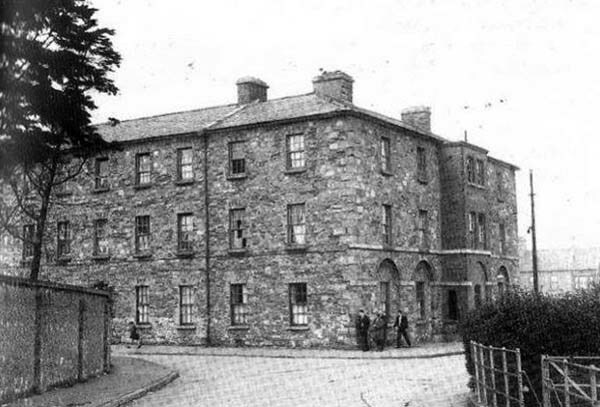 The building came into possession of the Dublin Corporation in 1924 and was used to house Dublin families who were on the housing list, they named it Keogh Square. The emphasis was more on economics than suitability and soon degenerated into a slum. It was demolished in 1969, and this was replaced by St. Michaels Estate, itself since demolished.